Check Out Free eReaders, Download Audio Books, Learn Another Language and more! Ancestry Library Edition is a comprehensive online source of information for conducting genealogical and local history research. Search magazine articles via EBSCO and newspaper articles via ProQuest. Many articles are full-text. Paid for by the state’s Department of Public Instruction. When confronted with critical decisions about the products and services that matter most, consumers are bombarded with an onslaught of marketing, advertising, opinions, and options. 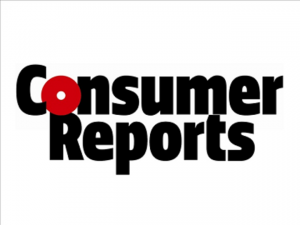 That’s why for nearly 80 years, Consumer Reports has empowered consumers with the knowledge they need to make better and more informed choices—and has battled in the public and private sectors for safer products and fair market practices. The online resume builder that lets you create professional-quality resumes in three quick and simple steps. Explora for Elementary Schools features colorful pictures and school subject categories for easy browsing. Explora for Middle and High Schools features an easy to use interface and updated functionality like the cite button. The Bridges Library System libraries offer a wide range of highly interactive, instructor led courses that you can take entirely online through Gale Courses, also known as ed2go. As a library card holder in good standing, you are entitled to these courses at no cost. Courses run for six weeks and new sessions begin every month. Use Morningstar Investment Research Center to find stocks or mutual funds, research current or prospective holdings. Reading recommendations for both fiction and nonfiction, for all ages. NoveList has appeal – Appeal factors are terms that help you decide whether or not a book is “your style”. Do you like funny, fast-paced mysteries? Or detailed mysteries with a lot of intrigue? A single place for reviews – NoveList includes reviews from professionals (Booklist, Kirkus, Library Journal, Publishers Weekly, School Library Journal), as well as from readers (Goodreads, Chilifresh). One stop shopping! Lists! – Top ten, best of, favorites — who doesn’t love a good list? We have hundreds of reading lists that make it really easy to quickly find lists of great books to read. Check out title s on a Waterloo library card. The same pin number that you use to access the CAFE catalog is used with OverDrive. 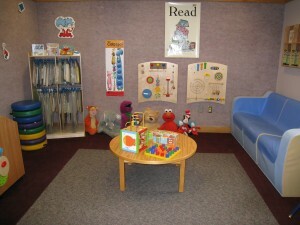 Hundreds of fiction and non-fiction titles for adults, teens and children are available. They are listed in the CAFE catalog as an electronic resource or are accessible on the OverDrive website. 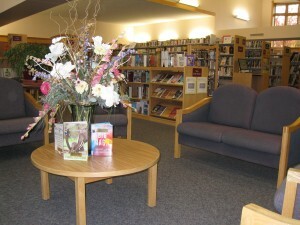 A patron may check out a maximum of four items, any combination of audiobooks, ebooks, music and videos. 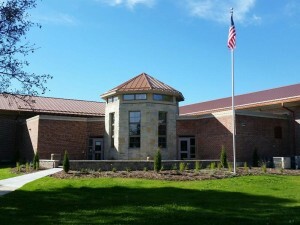 The subscription to OverDrive is provided by the Mid-Wisconsin Federated Library System. The premier source of business and residential information for reference and research. WISCAT is a statewide database of library resources, an integral part of the State’s Inter-library Loan Service. Do not search for an item in WISCAT unless you have determined that it is not available in TRIO. You are now able to search for items in WISCAT and place your own requests! Copyright © 2019 Karl Junginger Memorial Library. All rights reserved.